The sleek, lightweight and durable Approach G8, with a 3-inch capacitive touch color display, is our most feature-packed handheld. 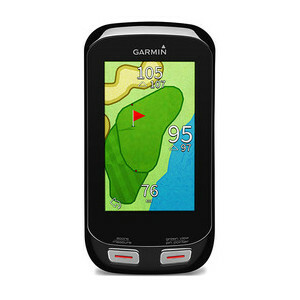 G8 starts with precise distances for more than 41,000 golf courses around the world, with free Wi-Fi course updates for life, then adds: PlaysLike Distances, smart notification messaging, PinPointer blind shot assistance, a rechargeable 15 hour battery, and the online share-and-compare golf community within Garmin Connect™. 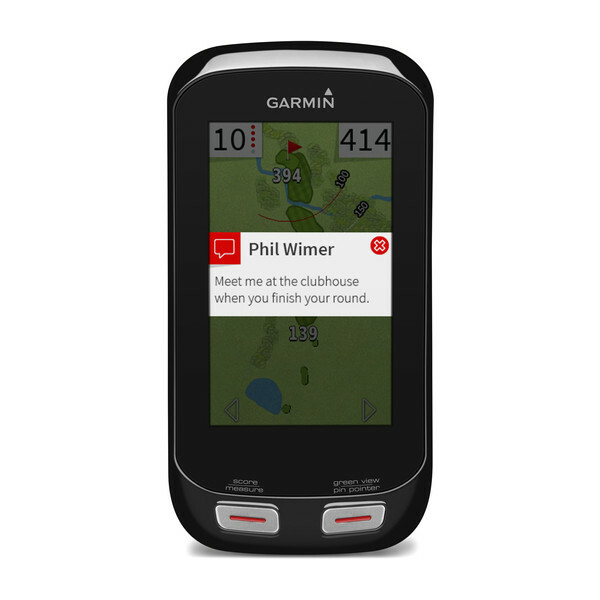 Smart notifications let you receive emails, texts and alerts right on your handheld, even if you’re in the middle of the fairway. 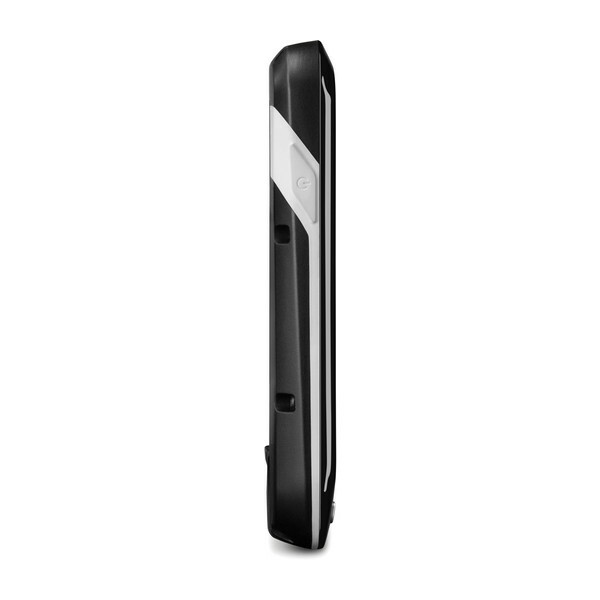 G8 receives the wireless signal from your iPhone® 4s or later, lets you know you have a message and displays the full text on its own screen whenever you’re ready to read it. iPhone is a trademark of Apple Inc., registered in the U.S. and other countries. Wi-Fi is a registered trademark of the Wi-Fi Alliance. Receive emails, texts and alerts right on your handheld. 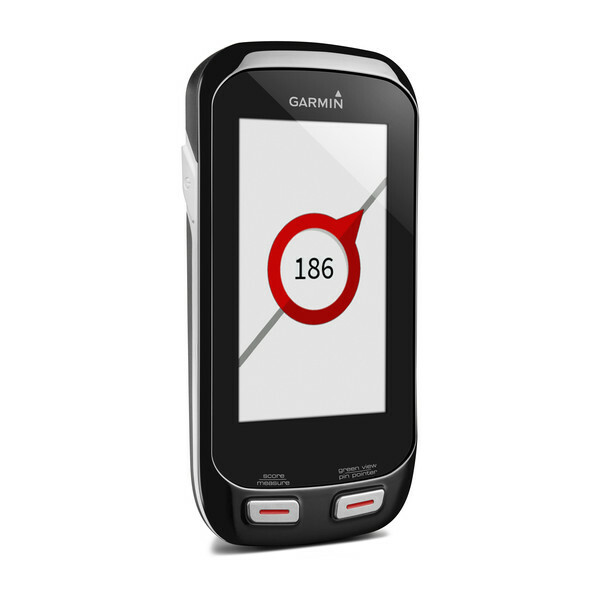 G8 receives the wireless signal from your iPhone® 4s or later, let’s you know you have a message, and displays the full text on its own screen whenever you’re ready to read it. Keep track of strokes for up to 4 players. 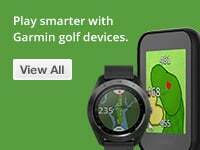 Manage or review totals or an individual’s score throughout the round, or access a printable version on your computer after the match. Scoring options include Stroke Play, Stableford, Skins and Match Play with adjustable handicaps. Large, bright, high-contrast graphics and numbering improve G8’s readability. Layup arcs drawn on the map offer at-a-glance references to 100, 150, 200 and 250 yards for layup decisions. Approach G8 remembers how far you hit each club then gives recommendations on which to use based on distance. Plus, you can customize the names of your clubs, from your “Driveopotamus” driver to your “Billy, Billy, Billy” putter. 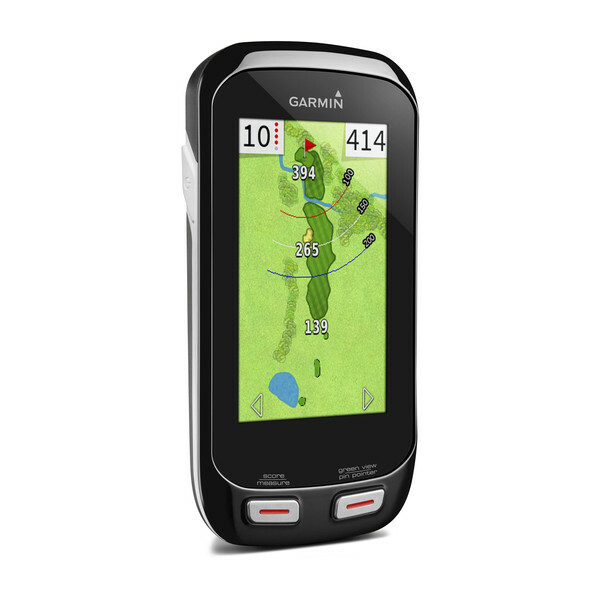 Select, label and save the distance to a particular point on the course. 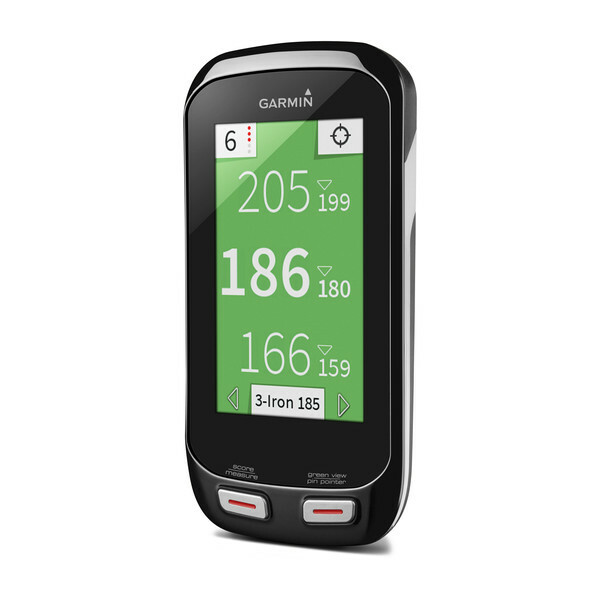 Mark your current GPS position, or use the touch targeting feature to select the point you’d like to save. See available golf courses for your Approach. New courses are added periodically. Golf retailers: Add Approach to your lineup.